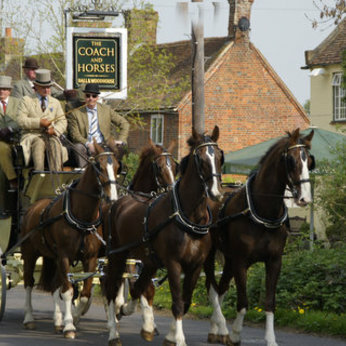 An authentic village tavern in the heart of the Hampshire countryside. Fresh Hall and Woodhouse cask ales always available. Home cooked food. Dogs welcome.